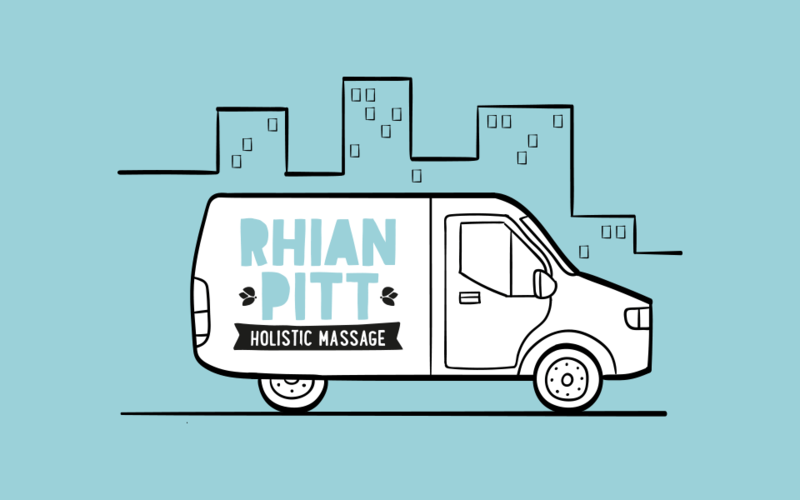 Rhian is a fully-qualified holistic massage therapist based in the lovely town of Cardiff in Wales. After qualifying Rhian was eager to start practising her amazing skills on paying customers. During an initial meeting we agreed that a simple brand identity and a flyer would be enough to get her started on the road to success. I gave the identity a friendly, hand drawn feel which was then complimented with spot illustrations used on various marketing collateral.